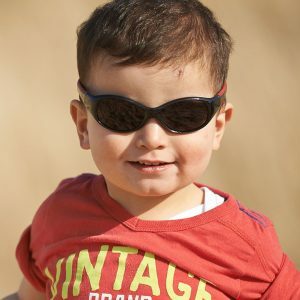 It’s important to keep your baby’s eyes protected from the sun’s rays when you go outside. 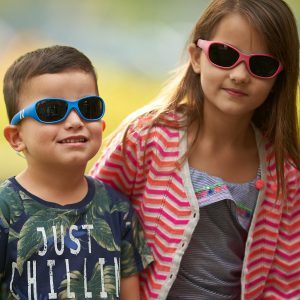 Fortunately, you can do that easily with our durable Adventure polarized sunglasses for babies, featuring a wraparound frame and adjustable strap. 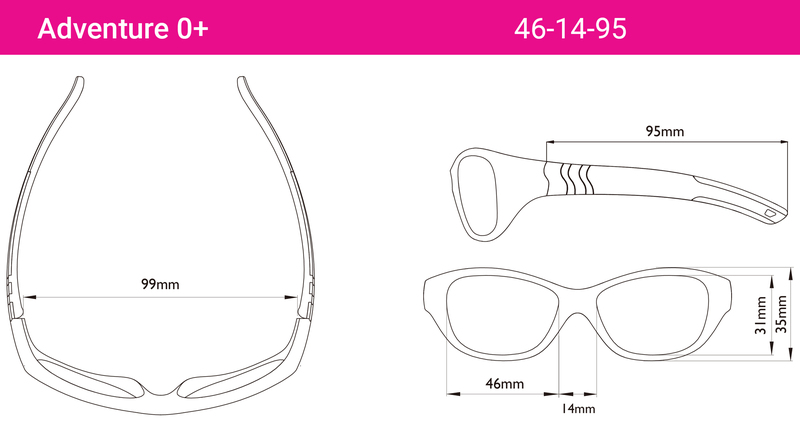 Bend ‘em, flex ‘em, you can’t break ‘em! 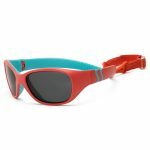 Our Adventure sunglasses are designed to protect your baby’s eyes from one adventure to the next. 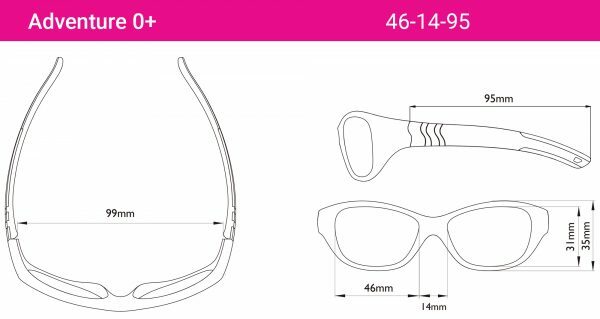 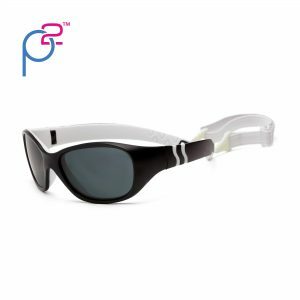 The unbreakable, flexible, wrap around frame minimizes exposure to peripheral light while the soft, adjustable strap ensures these glasses will be comfortable and stay put no matter what. The shatterproof P2 (polarized + polycarbonate) lenses eliminate glare, increase visual clarity, reduce eye strain and enhance contrast. 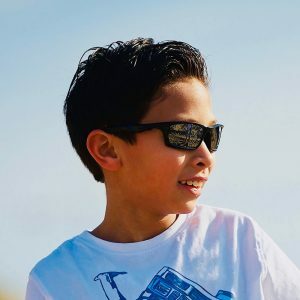 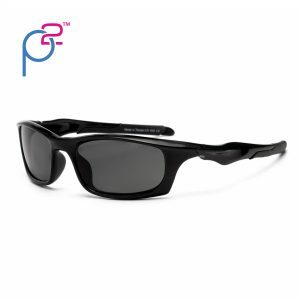 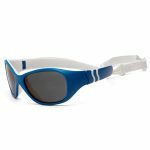 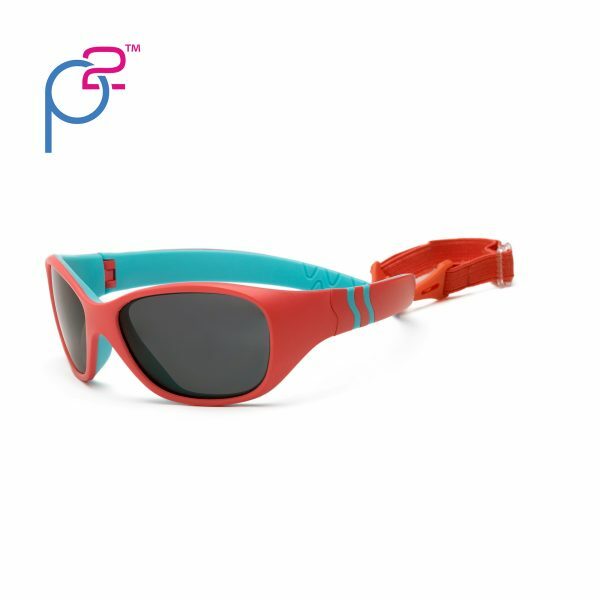 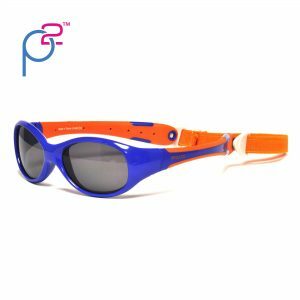 Adventure polarized sunglasses for babies are perfect for newborns and babies up to 2 years old.